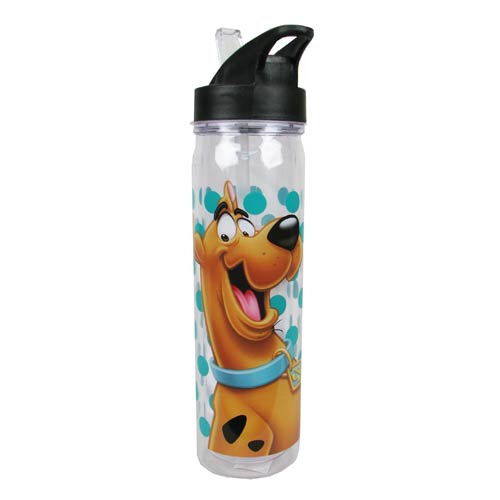 Hydrate on-the-go with Scooby-Doo! This Scooby-Doo Face Flip-Top Water Bottle makes it easy to ingest some water. It's a great gift for that Scooby-Doo fan in your life! Hand wash only. Not dishwasher and microwave safe.